i told you theres always order to chaos. in that crunched up madness was my little baby thats healthy. i got 100 percent success. 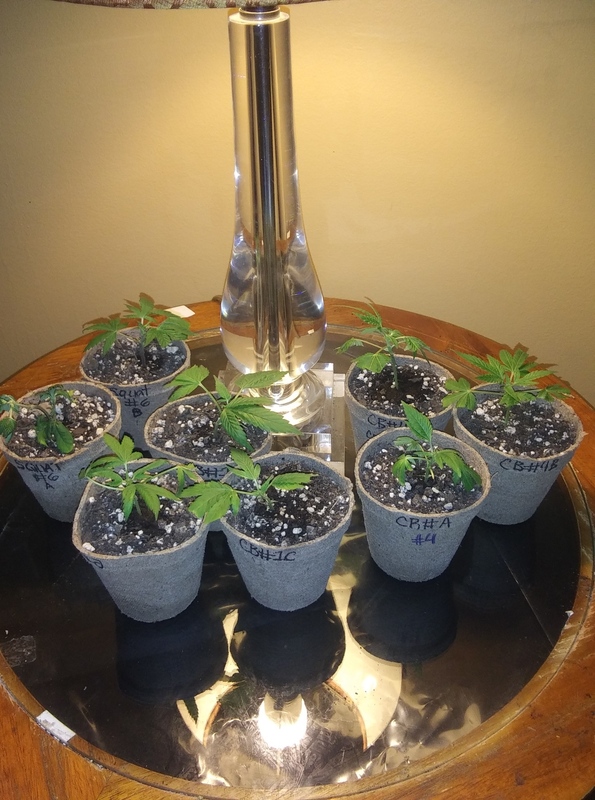 i used 12 peat pellet kit with then move them to the 3 inch peat pots. i upotted CB4 and CB1. 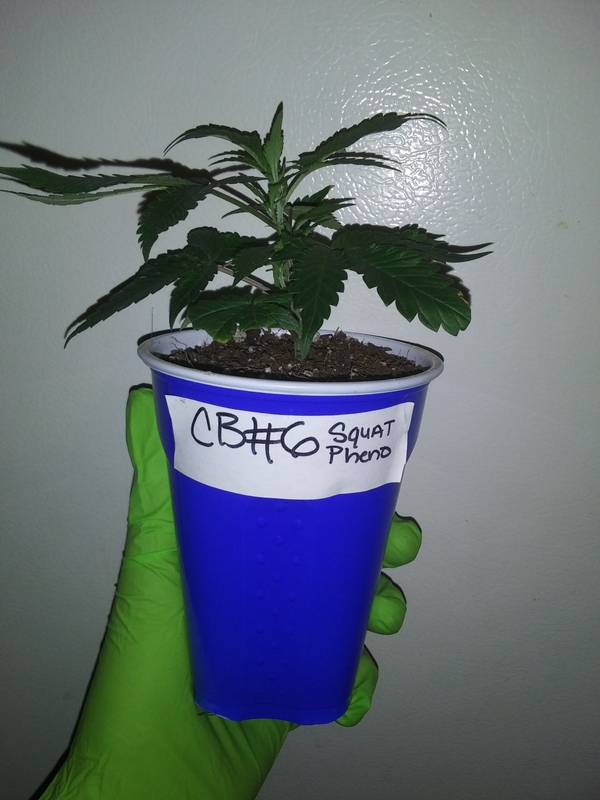 i left squat in her pot i dont want to waste space on a runt . 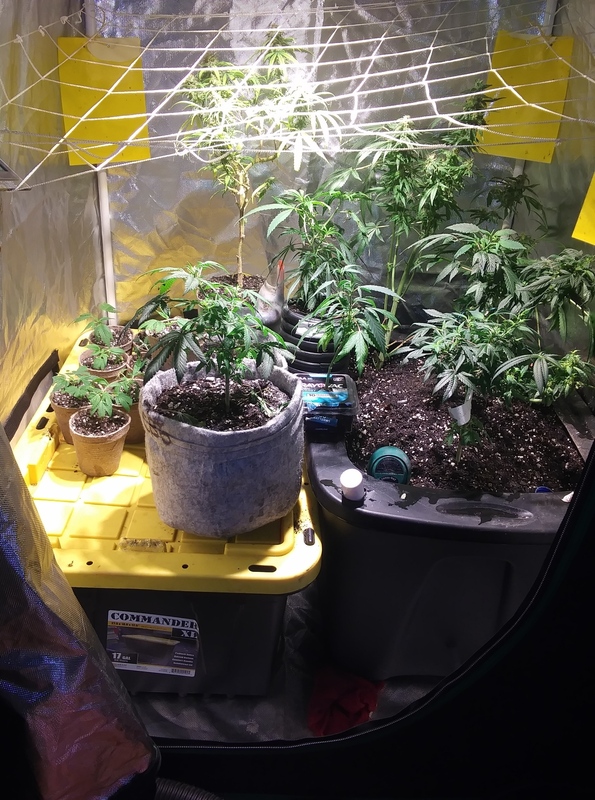 im chasing light with the clone they get moved from twnt to lamp cause i dont have nothing running on 18 and 6 with space. @ModicumGenes do you leave the plants on the peat pots for transplant or take them out? 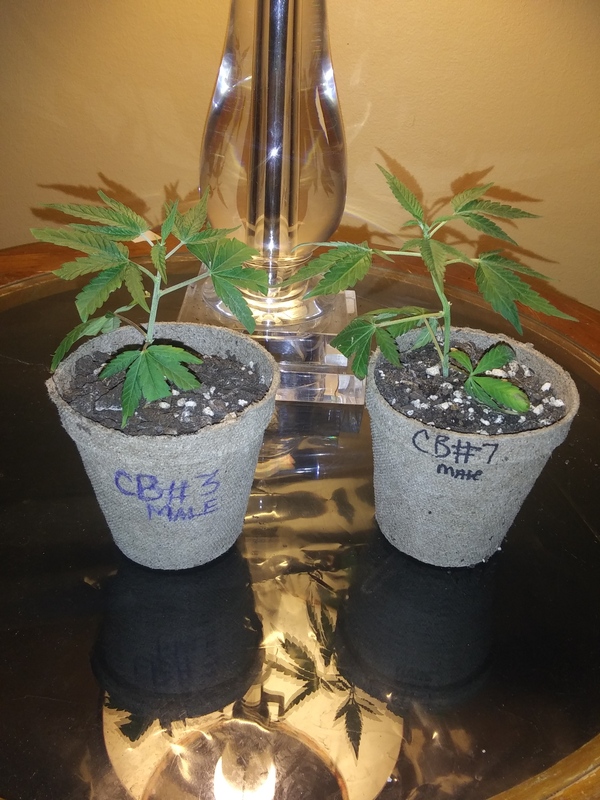 Gotcha, I was thinking about using them in some auto grows so I wouldn’t have to transplant. Just put the whole thing into the new media after cutting a whole in the bottom and slits on the sides. I’m woundering if they would work for that in living soil. @ReikoX @Sebring what do y’all think? 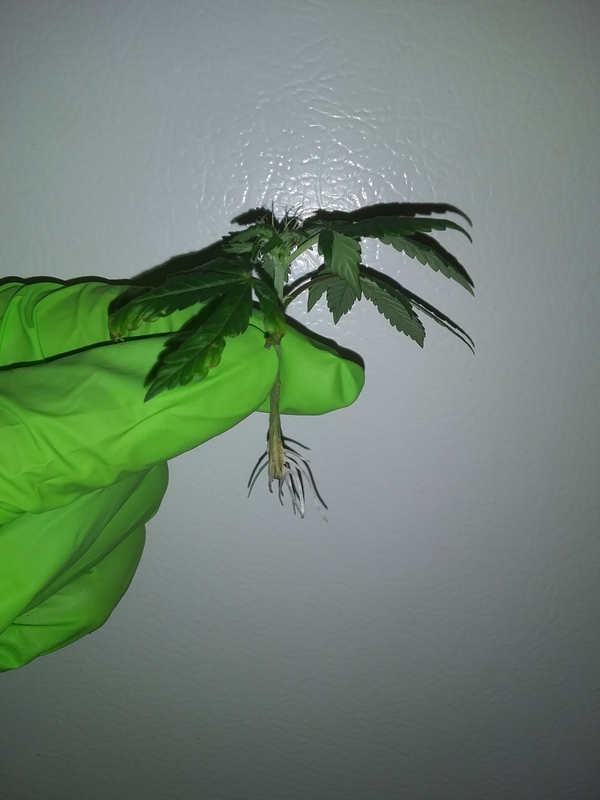 I've never tried transplanting that way. 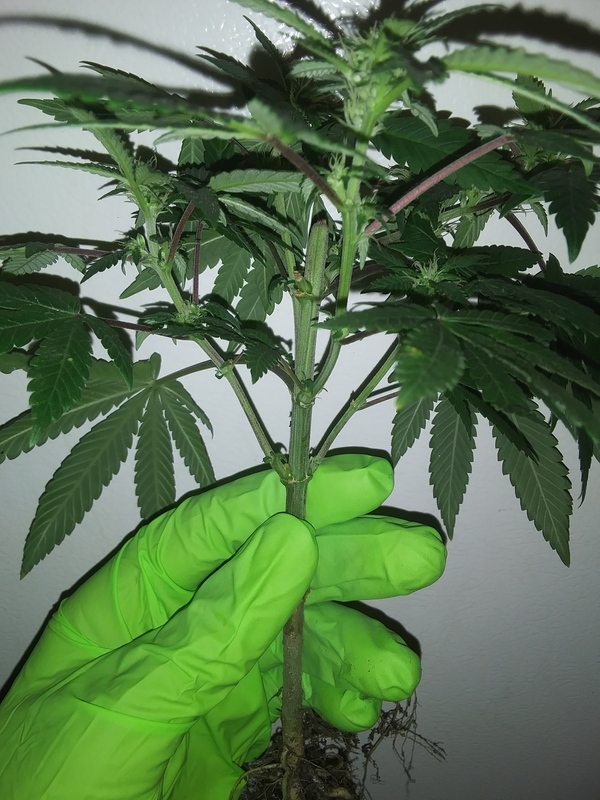 Autos are tricky, if they get stunted during veg, they will stay small and not yield as well. It is, generally, better to plant them directly in their final containers. I agree with the root confinement in the jiffy products. I've been using the small pucks to germinate in a little since the last homeowner here left them. I went to slicing the netting on the bottom and sides to let the roots free. 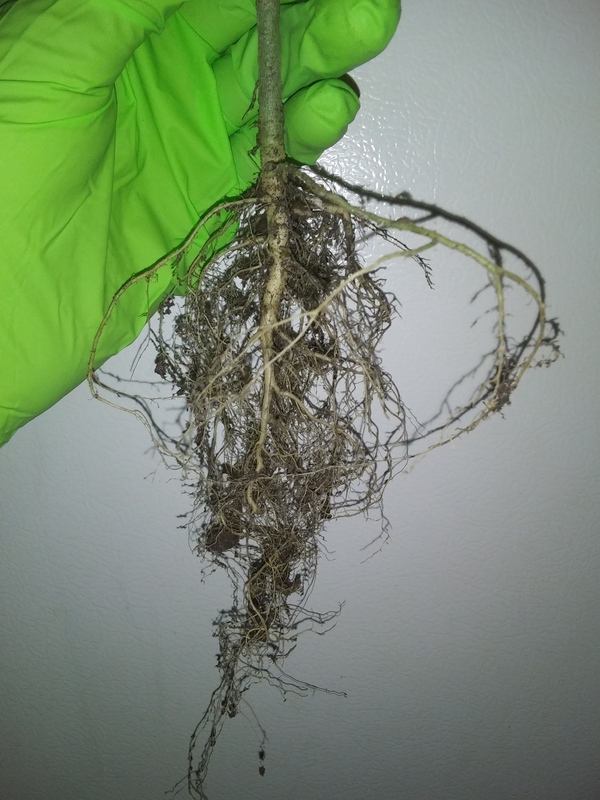 After taking old plants from their pot after harvest, it amazed me to see how small the rootball had stayed. The cups are the same way or worse. from seed. now with clones i love turning the cube up side down and make my own hole and its perfect. 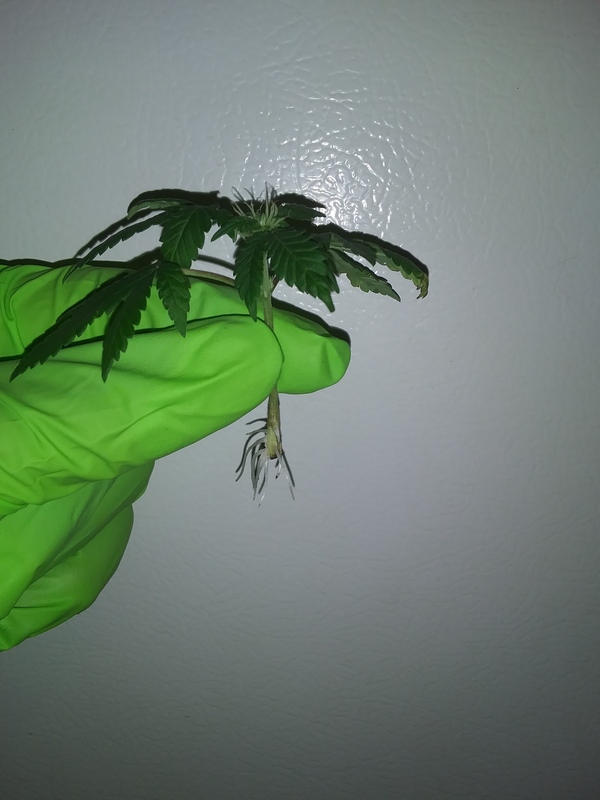 only down side to the clones in root cubes is you have to always remember to keep it moist even after you have a healthy plant and no longer need it. i have also saw at times where i watered from the bottom and let days go by to still see moist soil with the plant saying its dry from a bone dry root cube that maybe the top out of the soil a bit. 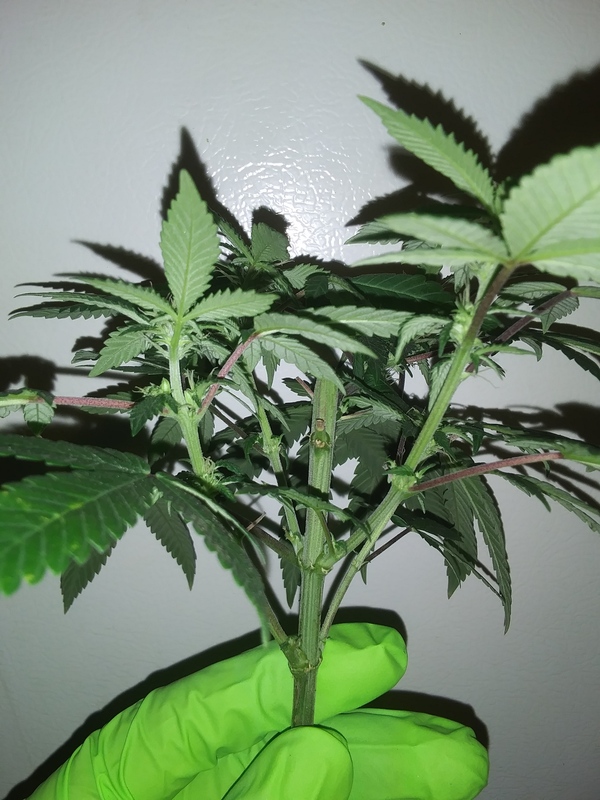 Autos are tricky, if they get stunted during veg, they will stay small and not yield as well. It is, generally, better to plant them directly in their final containers. With all of this I think I will skip the jiffy pots all together. I usually start them in rapid rooter plugs or similar, then move to the final containers when roots poke out the bottom. I fully agree. Also added. 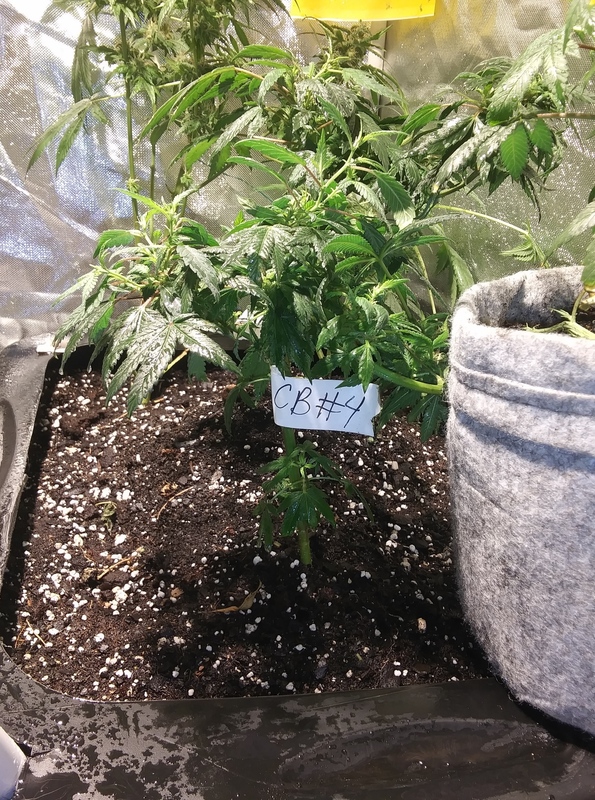 I'd love to join this one as well, thanks to @ModicumGenes for dedicating your grow to this project and @MomOnTheRun for donating the seeds. Well you tried with the runty herm. I notice you even named it 'squat pheno' to not hurt it's feelings lol. What more can ya do?